Opening Date is Set. We’re all ready to Rock Out with Hard Rock! 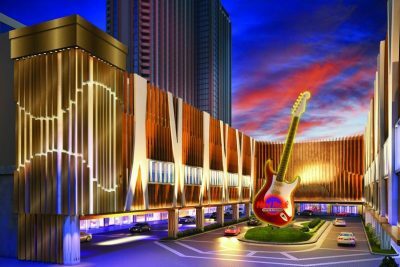 After toughing out five devastating casino closures since 2014, Atlantic City now has a date for the start of its new era:… …when Hard Rock Atlantic City will open in the totally redone former Trump Taj Mahal on the Boardwalk.